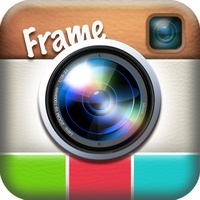 InstaFrame is now LiPix get more Likes for your Pics! 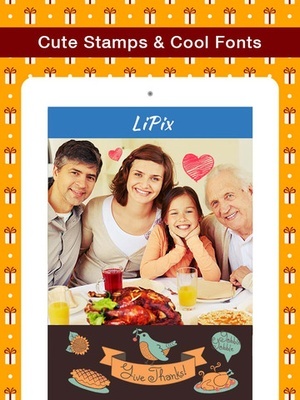 LiPix helps you Combine your photos creatively with text and emoji to make greatlooking collages, share them with your friends on Instagram, Facebook, Twitter, Flickr and Tumblr. 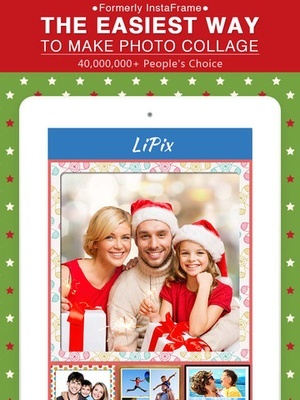 Over 40 million people are already having fun using LiPix, join them now! 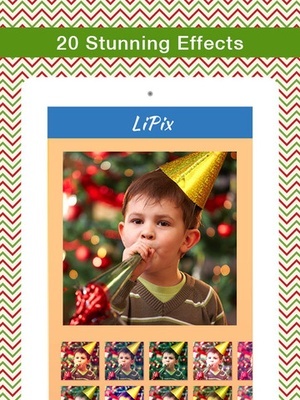 Attention Starting from August 2014, nstaFrame" has changed its name to "LiPix". 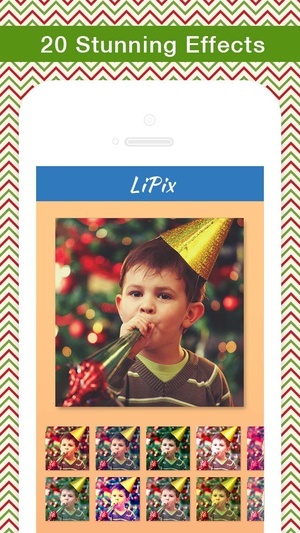 We will, as always, continue to maintain and improve this app for you. 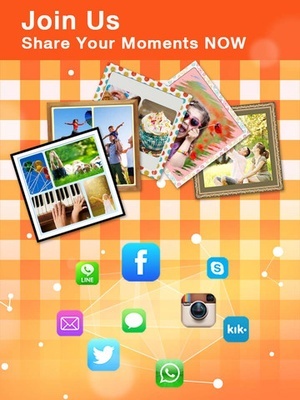 90 adjustable templates 54 beautiful borders 20 amazing effects to apply individual photo Rounded corners on photos Change the border width Shadow for each photo Easily move photos to different areas by drag and drop Zoom, pan each photo High resolution 11 text effects 100+ system fonts, 20+ wellchosen creative fonts to change color, size, and font High resolution text Hundreds of custom emojis and stickers Share on Instagram, Facebook, Twitter, Flickr and Tumblr. 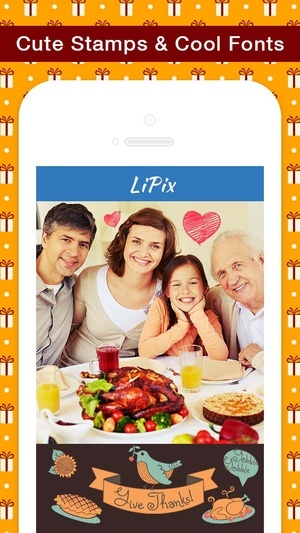 Send via iMessage/SMS Thank you cards love you" notes Greeting cards Birthday cards Get well cards Thanksgiving wishes Christmas cards If like our app, we would greatly appreciate if you can take a minute to rate and write a great review. 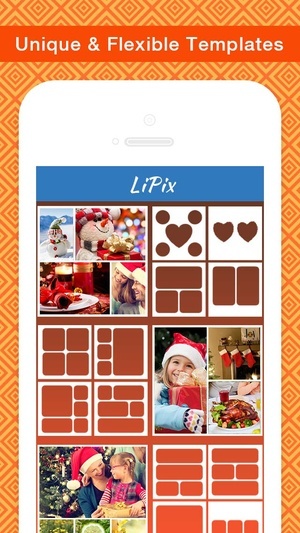 We are working hard on our next version, Thank you for your patience! 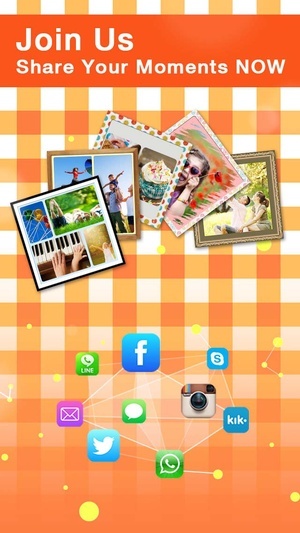 We always welcome your feedback, comments and suggestions imagination.unlimited.21th@gmail.com. 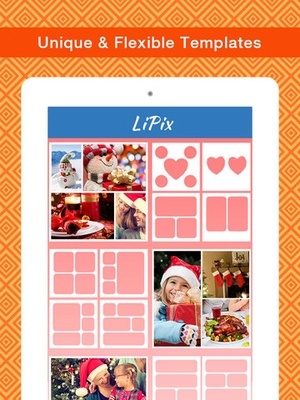 Check these links to find your download for LiPix for & iOS or for your device iPod TouchiPhoneiPad. 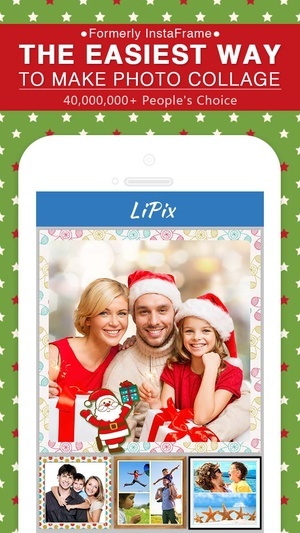 The app LiPix is compatible with te following devices.